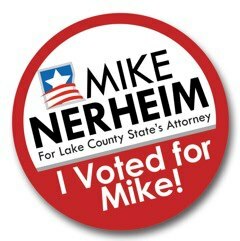 Some of Lake County’s most notable law, government and community leaders know Mike Nerheim very well. Even before he assumed office, these people knew Mike was the only person who could make the progress needed and bring the change necessary to restore hope, pride and justice to the office of State’s Attorney. In his first term, Mike has proven them right. 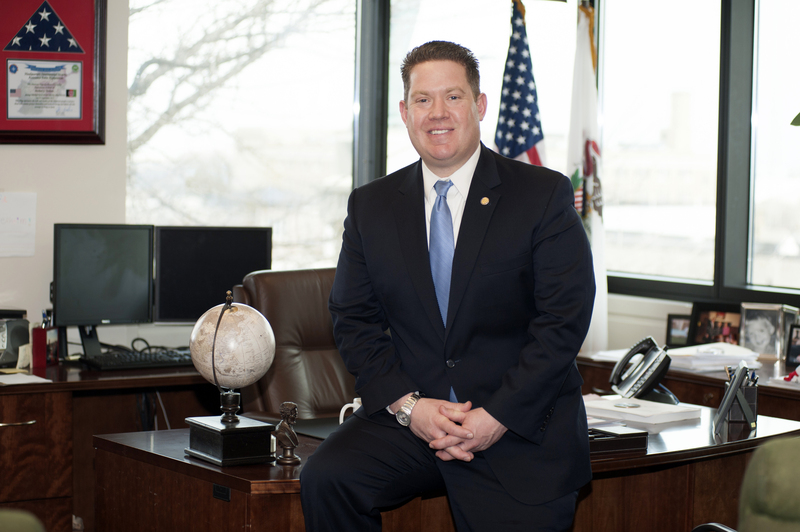 When he became State’s Attorney for Lake County, Mike knew the scrutiny of wrongful death convictions in prior years had eroded public trust. 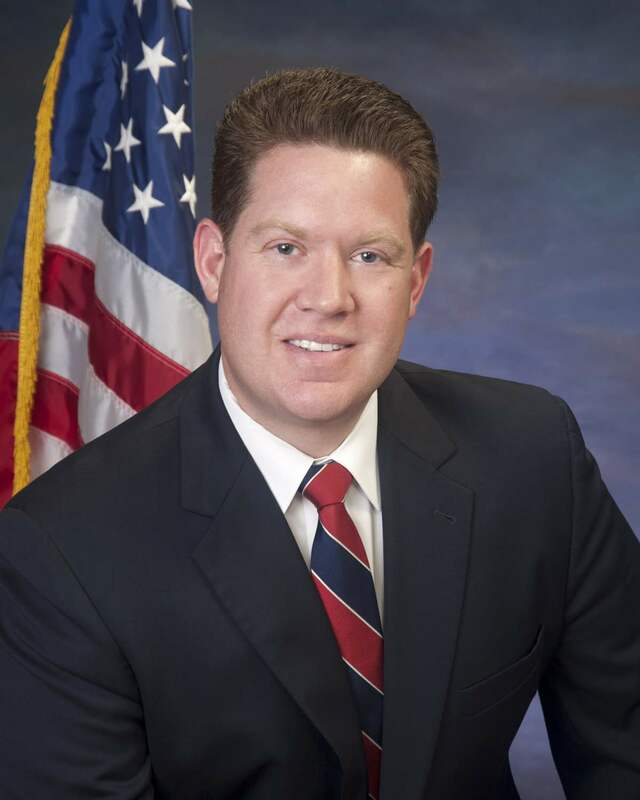 To help restore confidence in the State’s Attorney’s Office, Mike established the independent Case Review Panel and the Citizen’s Advisory Board as well as streamlined the felony review process. The independent Case Review Panel is made up of volunteer legal professionals from a variety of backgrounds. An in-house Conviction Integrity Unit supplements the independent Case Review Panel. The Citizens Advisory Board is a key component in improving trust through engaging the community in issues. The commitment of Mike’s staff to justice for all has had a direct, positive impact on better relations with citizens as well as the law enforcement community. Mike has actively recruited diversity candidates at law schools, employment forums and through minority-targeted publications.